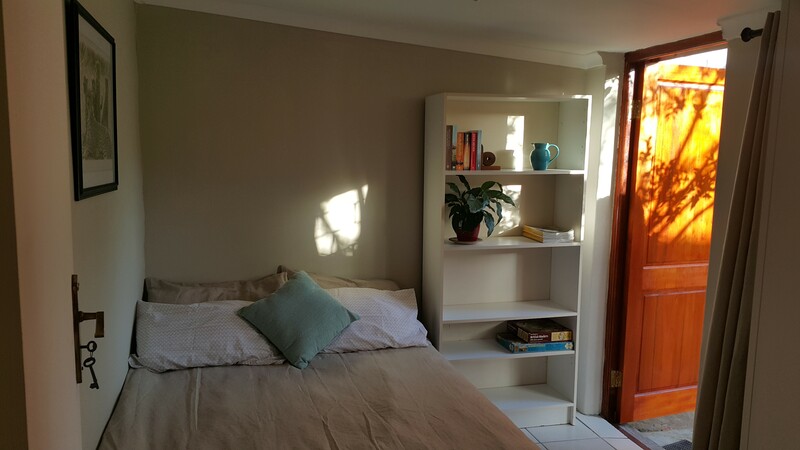 This self-catering cottage is in Kenridge, Durbanville in the Cape Town metropolis it accommodates four and features 2 double bedrooms, a lounge, kitchen with a fridge, a microwave, a counter top stove/oven, kettle and a toaster. 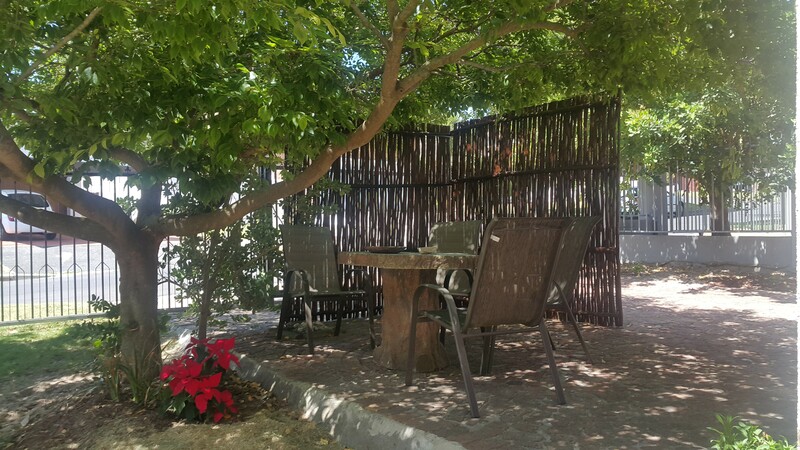 There is also free Wi-Fi Internet access, secure parking on the premises, a swimming pool, and a patio/lapa and braai area. 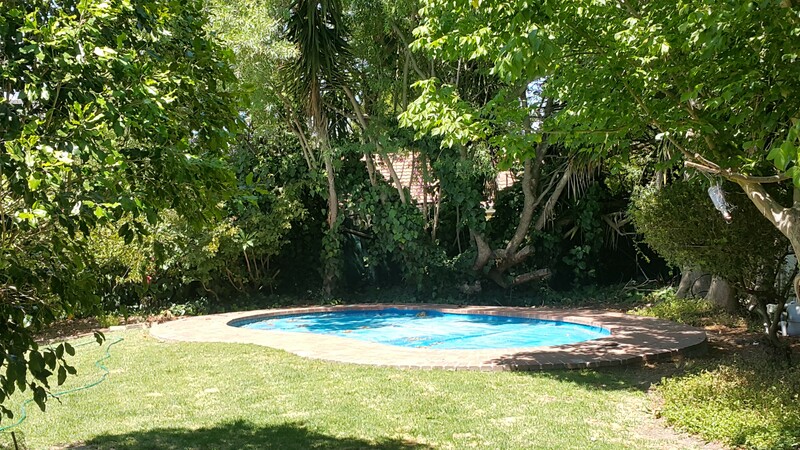 Situated in a perfect location between Cape Town and Stellenbosch. 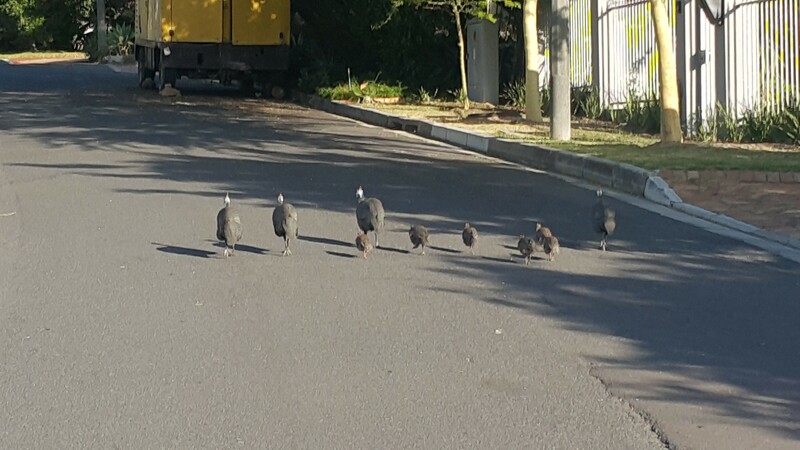 It is right by the start of the wine route into the Boland and it is a good springboard for the whole of Cape Town. 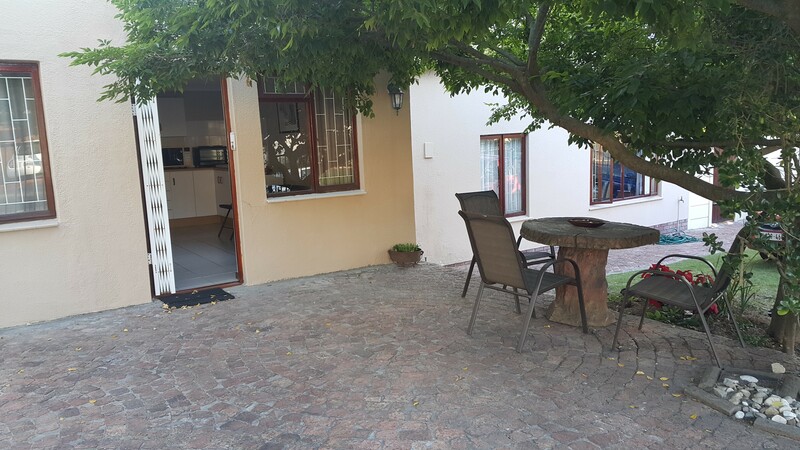 All bookings are for exclusive use of the cottage, and the price is per person. 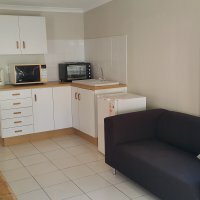 Situated in a perfect location between Cape Town and Stellenbosch. It is right by the start of the wine route into the Boland and it is a good springboard for the whole of Cape Town. Great shopping and restaurants on your doorstep. 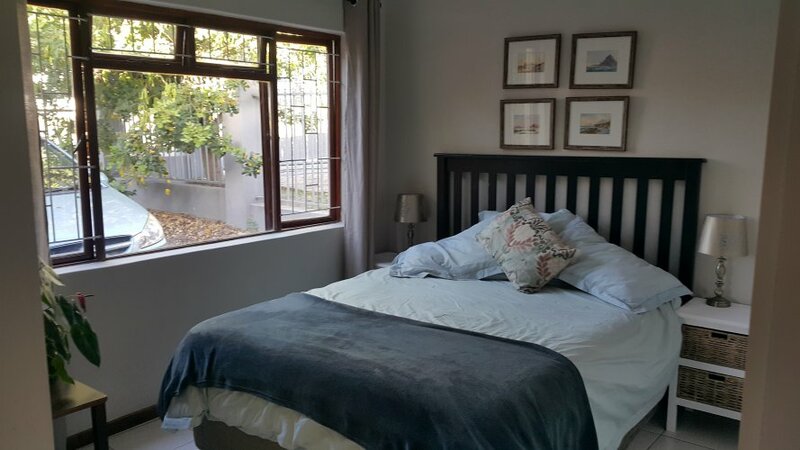 We are close to some lovely dams and parks with bird life, forests and wine farms with plenty of mountain biking trails, fishing golf courses and walks in the area. 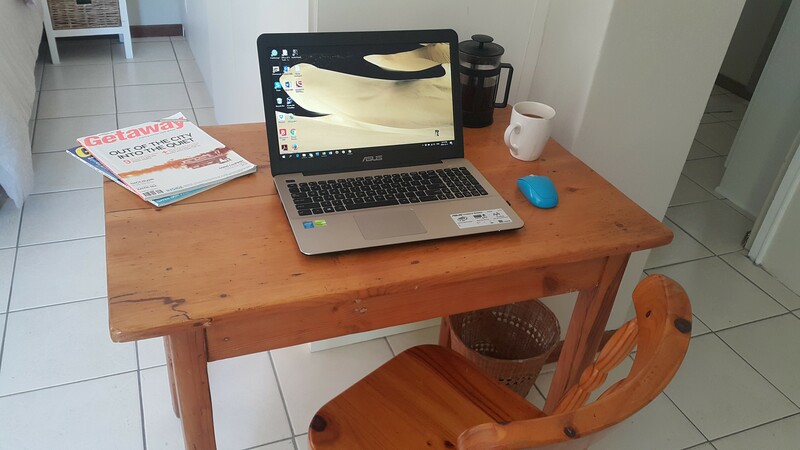 There are great eating and shopping experiences in the area as we are close to many of the Northern Suburbs corporates and businesses, it ideal for business travel too. We are also close to many amenities, shopping and businesses, wine routes, airport, (i.e. Sanlam, Santam, Metropolitan Head Offices, Tygervalley, Willowbridge and Cape Gate Centre, Tyger Waterfront, Univesity of Stellenbosch Bellville campus and many hospitals/clinics) and an ideal destination.